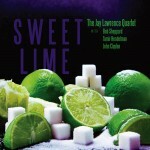 Jay’s new Jazz Hang Records release “Sweet Lime” is now available and features Bob Sheppard, John Clayton, and Tamir Hendelman. 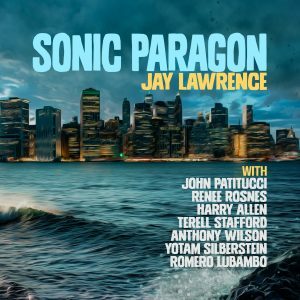 Jay’s commissioned composition was premiered by the Salt Lake City Jazz Orchestra at the Utah Arts Festival. Jay was the guest clinician at Hawaii’s 2010 PAS Day of Percussion and Wyoming’s 2009 PAS Day of Percussion. Jay recorded the music for ESPN’s upcoming football season. In October 2008, Jay toured several drum factories in Taiwan and designed three drum kits. The prototypes have now been delivered!